showcase their work at the Foresight Future Flooding Project USA workshop. The workshop was been organised by the Institute for Water Resources at the US Army Corps of Engineers, America’s first line of defence in flooding disasters such as Hurricane Katrina, and the UK Government Office for Science. 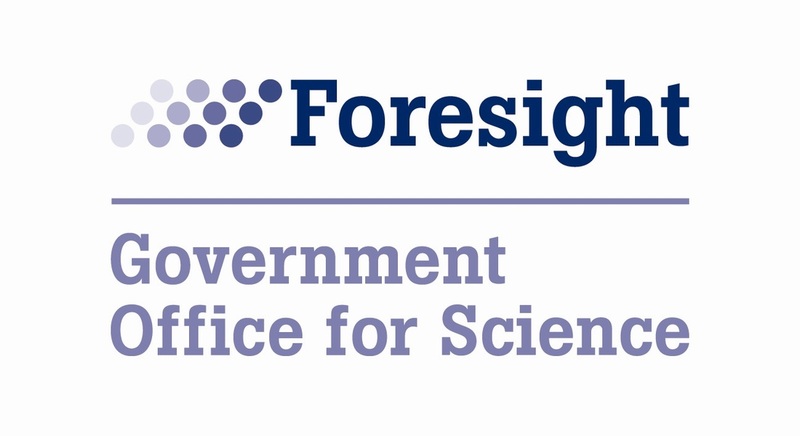 The workshop give the UK experts the opportunity to demonstrate the knowledge and technologies developed through the UK’s Foresight project, which has helped to shape the way in which flood risk management is handled at a national, regional and local level. possibly pursuing a similar project in the US. The 2004 UK’s Foresight project on future flooding and coastal erosion risks and management looked at the potential threat from climate change and socioeconomic development and looked at potential solutions that were sustainable in terms of cost effectiveness, social justice and environmental impact. Build upon an existing effort to develop an MOU which is being pursued by the U.S. Army Corps of Engineers and DEFRA/EA. Brief US experts on methodology and findings of the Foresight Future Flooding project and ways of pursuing such a project in the USA. Engage and exchange experiences with US experts and stakeholders responsible for engineering, management and policymaking in the field of integrated flood risk management, including climate change. Discuss the UK/ US experience in flood management and initiate a discussion on possibilities of developing a project in partnership with British academics and consultants. Identify possible mechanisms for research cooperation and exchanges in implementation of the Foresight methodology in the USA. The workshop was attended by a range of Federal and State stakeholders including the US Army Corps of Engineers, the Federal Emergency Management Agency, the National Oceanic and Atmospheric Agency, the Association of State Flood Plain Managers and the National Association of Flood and Stormwater Management Agencies.